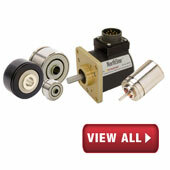 Our proven rotary encoder and resolver solutions are used worldwide in a variety of industries such as Medical, Oil & Gas, Aerospace, Packaging, Robotics, Paper and Steel, to name a few. 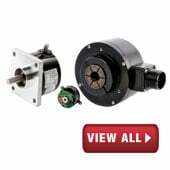 Dynapar's vast product portfolio offers a wide selection of incremental and absolute rotary encoders engineered with cutting edge optical or magnetic technology, brushed and frameless resolvers, and accessories. 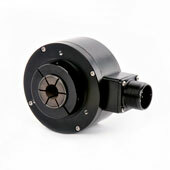 Dynapar offers a wide variety of optical or magnetic shaft encoders and resolvers, as well as any resolver or encoder product your particular application may require. 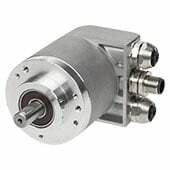 An incremental rotary encoder provides excellent speed and distance feedback and are both simple and inexpensive. 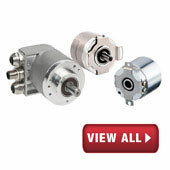 Absolute rotary encoders are best where accuracy for both speed and position is required and fail tolerance is required. 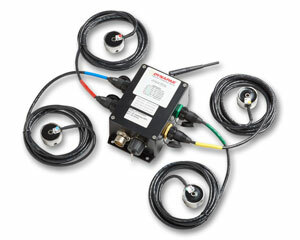 The Dynapar OnSite™ System provides vibration, temp and speed data remotely and powerful tools to analyze data. 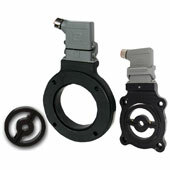 Resolvers are rugged devices used where reliable performance is needed involving high temp, shock, vibration and radiation.